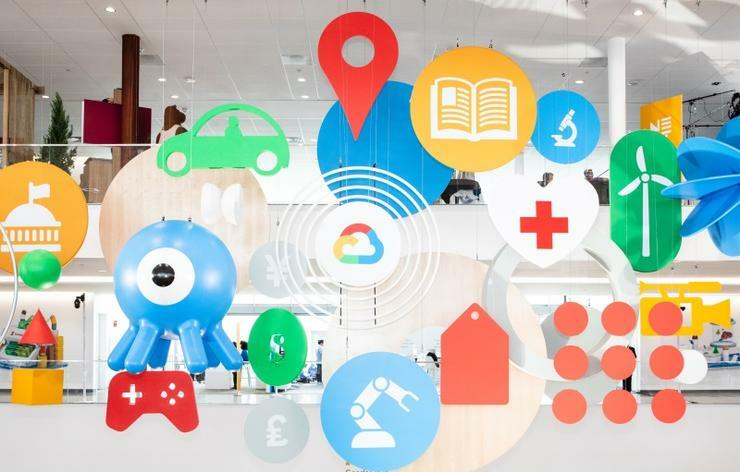 Google Cloud has revealed a new host of partner incentives and funding in an effort to become 100 per cent-channel. Global channel chief Carolee Gearhart told ARN that the cloud vendor currently had a partner attach-rate of 80 per cent, but was hoping to fully incorporate the channel into its customer relationships. Speaking at Next ’19 in San Francisco, she said the Google Cloud sales team is invested in getting partners involved earlier in the sales cycle and not just at the end. “It’s not just thinking about how to get more partners involved but for them to know where they can add value,” Gearhart said. Partners will now be able to access more cash from Google Cloud’s Partner Services Fund, which helps cover running proof of concepts and services-based implementation costs. In Asia Pacific, the cloud vendor recently introduced a new referral program and a revamped rebate scheme, according to Ash Willis, the regional head of cloud partners and alliances. The local tweaks follow an aggressive push by Google Cloud into the market in 2017, launching cloud regions in Sydney, Singapore and Tokyo. Although significantly lagging behind rival public cloud providers AWS and Azure, Willis said the vendor had made significant progress in the region, with certifications growing tenfold last year. “We have this internal goal of 100 per cent partner-attach,” he said. “But I don’t have any goals about adding 150 more partners or 10,000 more partners. What we do is look where we see demand and synergies. On capability front, the vendor has introduced six expertise areas, whereby partners can develop tailor-made solutions for customers across healthcare, retail, financial services, media, manufacturing and the public sector. It has also introduced three new technology specialisations in marketing analytics, internet of things (IoT) and security training, with more than 20 partners achieving these already. According to Gearhart, the specialisations can be achieved by a number of certifications, describing them as “the PhD-level” of differentiation. Looking ahead, Willis said the real challenge facing Google Cloud in Australia was providing partners with enough technical support. Eleanor Dickinson attended Next '19 as a guest of Google Cloud.